The Théâtre du Châtelet in Paris, no stranger to flamboyant international shows, is currently hosting Carmen La Cubana. Muy caliente! You hear Cuba, you think Fidel and Hemingway, rum and cigars, rumba and musical. Wait…musical? Yes indeed! Carmen La Cubana, the first musical all the way from Havana, is currently taking Paris by storm, in a production so fresh, so lively, and so sensual that it blows away even the notoriously blasé Parisian audience. Needless to say that the entire cast has native or ethnic roots in Cuba. 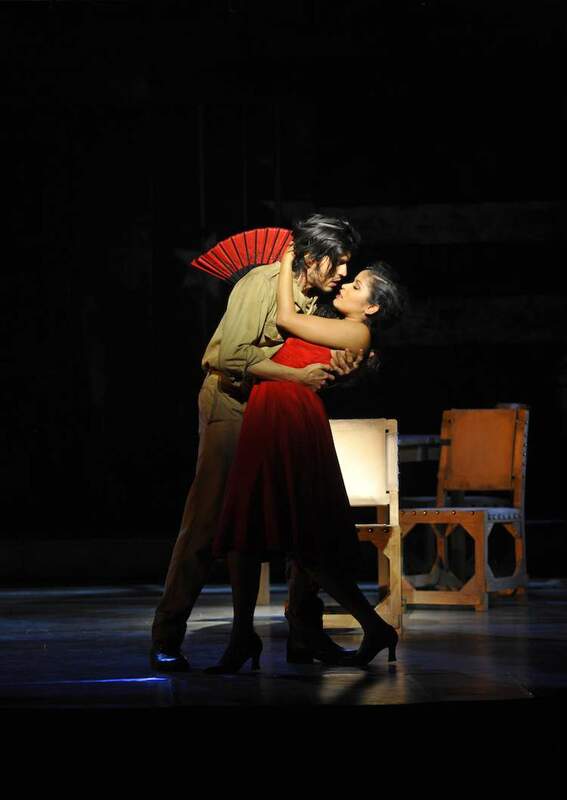 Luna Manzanares (Carmen) and Joel Prieto (José) play the lead roles – and play them extraordinarily well. Luna Manzanares, all of 26 years old, has a voice and stage presence that has “future big Broadway star” stamped all over it. Sultry and seductive, sweet and sensitive at the same time, she incarnates Carmen to perfection. Joel Prieto, who inhabits an entirely credible José, is gifted with both a buttery lyrical countertenor and outstanding acting talent… despite his young age, he is already a regular on international stages, and the up and coming lyrical singer to watch. The second roles are all exceptionally well-cast and include artists who have impressive careers in their own right. Among them La Señora, played by Cuban-American Grammy award winner Albita who wows yet again with her vocal range and charisma. El Niño, the boxing champion (Joaquín García Mejías) and Kid Cowboy, the obnoxious American (Pascal Pastrana) both add a pinch of good natured humor to the story. But in reality, there is no marked difference between first and second roles, this cohesive troupe of 30 or so actors, dancers, and singers all carry each other – their joy in performing together is palpable, and everyone on stage is passion and raw energy personified, with the odd charming glitch that only adds to the ambience of effervescent spontaneity. 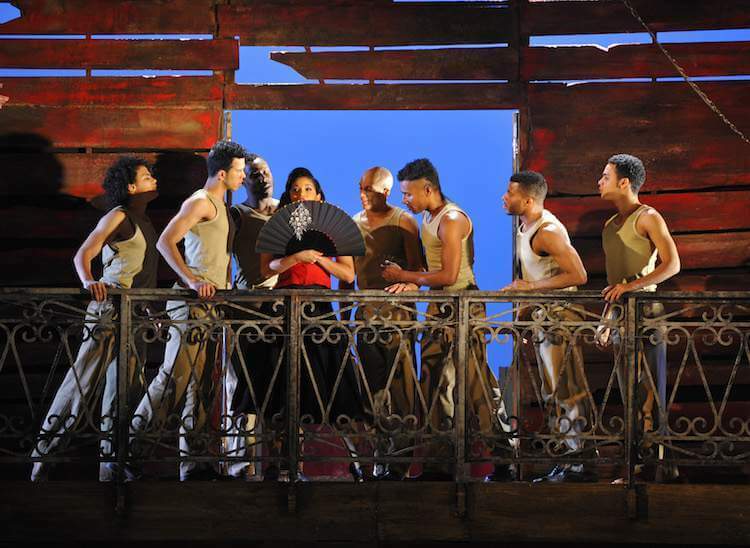 If Carmen the Cuban heroine is a beautiful métisse, so is the entire adaptation…an amazing mix of the best of all cultures, exploding in a celebration of Cuban heritage as colourful as the island natives. Christopher Renshaw’s artistic signature is legible throughout the two and a half hour show, and that’s a good thing. The British opera and musical director of Broadway fame has fearless tackled the formidable task to update a well-known opera into a contemporary oeuvre, channelling Latin American exuberance into Western structure, discipline, and sophistication. The way he masterfully moves from tableau to tableau, building and releasing tension, proves impressively why he counts among the greatest contemporary artistic directors worldwide. The musical arrangements by Tony and Grammy award winner Alex Lacamoire, along with his live 12 piece orchestra, dare to push boundaries. Well-known operatic tunes like Habanera or Toreador get a Latin-American flavored makeover but José’s magnificent Flower song remains untouched in its lyrical version as if it were the most natural thing in the world…. and it works amazingly well. Tom Piper’s stunning scenography, tremendously helped by amazing lighting design (Fabrice Kebour) starts out in a dilapidated mansion which has seen much better times, and takes us to Havana, to a night club or a boxing ring, earns special kudos for creativity and originality of the décor. 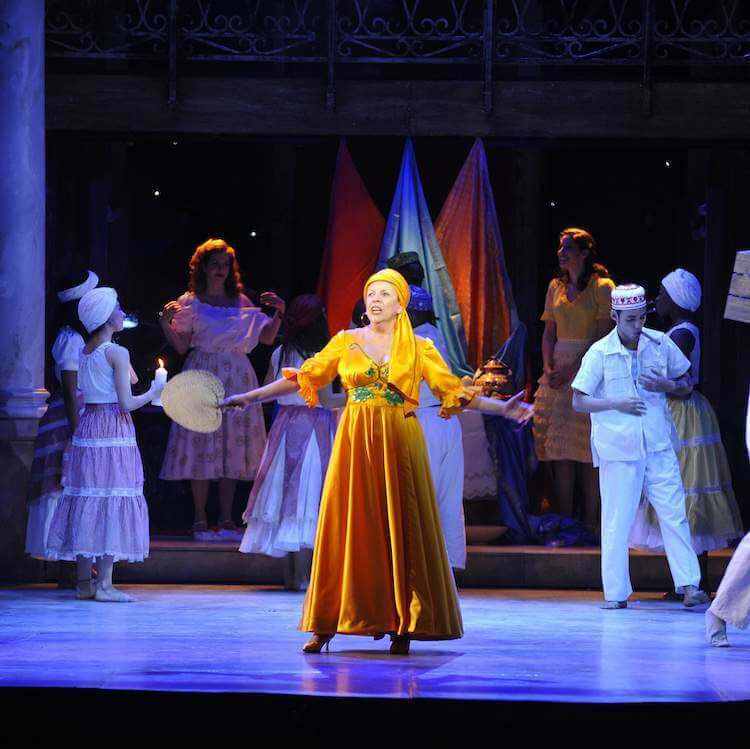 The costumes, also signé Tom Piper, accentuate the colourful sensuality associated with Cuba. What deserves standing ovations though is the choreography: Roclan Gonzalez Chavez created a firework of pure, sheer, raw, frenzied, oozing, boundless energy…a passion and joie de vivre impossible to capture in words. 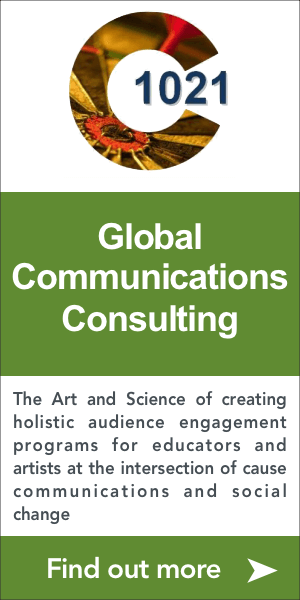 Carmen La Cubana is a hybrid in many ways, artistically and culturally, and an exceptionally well-done one…. without doubt one of the most spectacular shows on this year’s program at the Théâtre du Châtelet. Word on the street has it that Broadway is more than just a little interested, and it’s clear why. Only a few more shows left though until Carmen leaves town on April 30, so if you find yourself in La Capitale in the next few days, do not miss this side trip to sunny Cuba with the beautiful girl from Havana.